1. 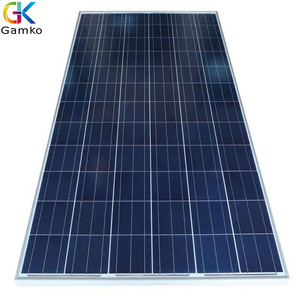 Q: Are you manufacturer or trading company9 A: We are manufacturer, that is why we can do customized solar panels, and with very competitive factory price. We use the most advanced machines for incoming raw materials testing and life testing to ensure the quality of every products. 5. 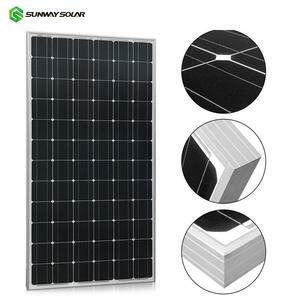 Q: How long is the warranty of your transparent solar panel9 A: We can provide two years warranty of our transparent solar panel. Order: 100pcs more quatities, more cheaper FOB Price: US $ 1.7-1.9/Watt 50W/18V semi flexible solar panel Mid. Order: 10pcs more quatities, more cheaper FOB Price: US $ 1.35-1.55/Watt 100W/18V semi flexible solar panel Mid. 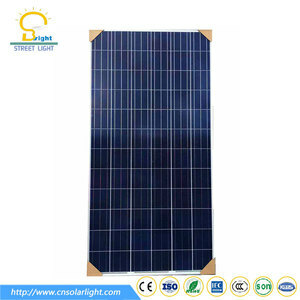 Order: 100pcs more quatities, more cheaper FOB Price: US $ 1.2-1.3/Watt 10W solar lighting kit Mid. Normal Specification and 300 W to 10 MW solar moun..
4. Different Waterproof Connection box ( insert diode ). 8. Widely applied to RV, Golf car, Electric car, Yacht, boat, marine , Tent or backpack ect. 10 years warranty 80% power output. Q: How can I visit your factory9 A: Please let us konw bofore you go there. Q: Do you accept custom design on size9 A: Yes, if the size is feasible. 6 . Q: How can I be your agent in my country9 A: Please leave feedback. 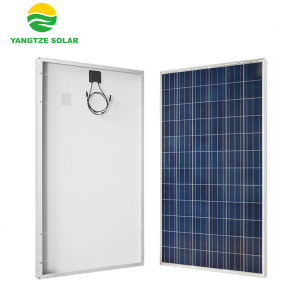 5 YRS Zhejiang JEC New Energy Technology Co., Ltd.
More than 1.5GW of Perlight modules have been used in residential, commercial and off-grid systems around the world. l Professional Team Perlight is created and managed by an experienced team recognized for their passion, professionalism and integrity. If your products are not shipped on time or the product quality does not meet the standards set in your contract, will refund the covered amount of your payment. 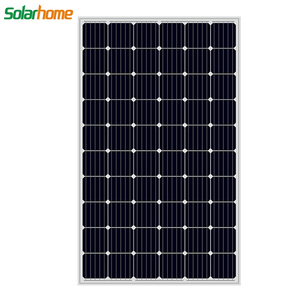 Alibaba.com offers 80,837 solar 300 w products. About 53% of these are solar cells, solar panel, 24% are solar energy systems, and 1% are led flood lights. 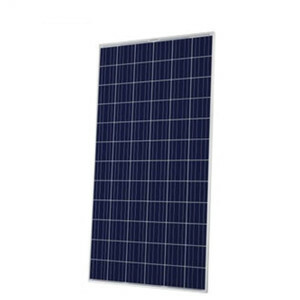 A wide variety of solar 300 w options are available to you, such as monocrystalline silicon, polycrystalline silicon. You can also choose from home, commercial, and industrial. As well as from normal, mini. And whether solar 300 w is free samples, or paid samples. 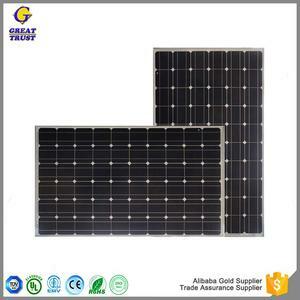 There are 80,837 solar 300 w suppliers, mainly located in Asia. 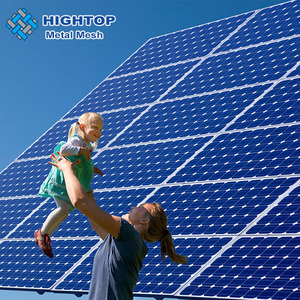 The top supplying country is China (Mainland), which supply 100% of solar 300 w respectively. 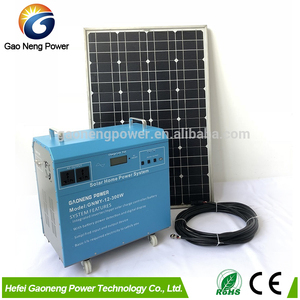 Solar 300 w products are most popular in Africa, Southeast Asia, and North America. You can ensure product safety by selecting from certified suppliers, including 39,671 with ISO9001, 20,036 with ISO14001, and 12,492 with OHSAS18001 certification.